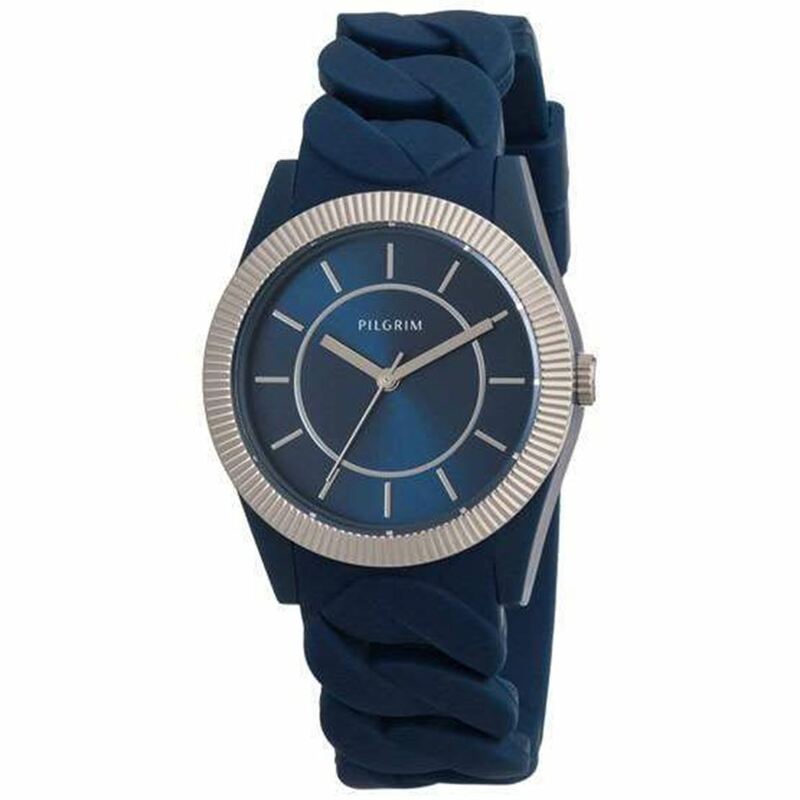 An incredibly striking blue colour dominates this gorgeous silicone watch, which is reminiscent of a diving watch. The circle is plated with silver, a stunning contrast to the midnight blue. All our watches are designed in Denmark, handmade and with Japanese quartz. The watch is water-resistant (but not waterproof).